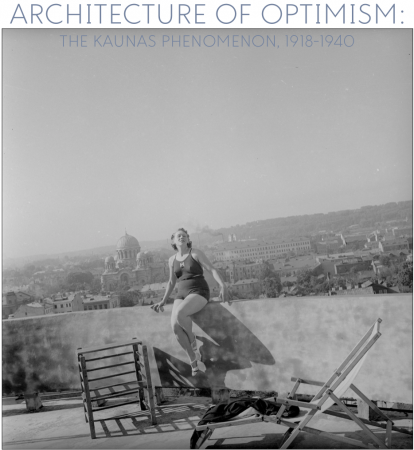 The modernist architecture of Kaunas reflects the optimistic ideals of the 1920s and 30s. As temporary capital of the newly founded independent Republic of Lithuania, Kaunas underwent a miraculous metamorphosis. In less than 20 years its inhabitants erected more than 12,000 buildings, transforming the city into a modern, elegant European capital. After the Second World War and subsequent occupation of Lithuania by the Soviet Union this modernist architecture served as a constant reminder of its earlier independence. Today it is a heritage that is the basis of the Kaunas identity. Yet this exhibition is more than the story of a city. It also provides insight into the continuous creation and collapse of dreams, how ideas and forms seek a path, find a site and develop into a genius loci or spirit of a place. 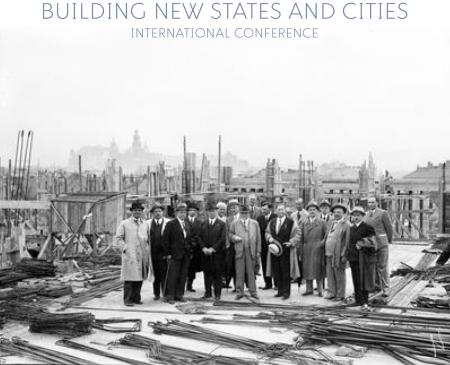 The two-day international conference (16-17 November) aims to revisit the recent scholarship and question how the history of these different cities could be written today beyond the nation-state narratives or beyond the celebration of avant-garde experimentation. Neither nationalisms, nor modernisms were unique driving forces of development of these diverse yet interconnected places. What are other less known forces that reshaped the interwar cities across Central, Eastern and Southeastern Europe? What is the role of the imperial legacies in different cases? What is the role of new technologies, materials and infrastructures? How the immaterial practices inherited from the past and the intervention of new objects in the everyday life helped to forge new national versions of modernity?